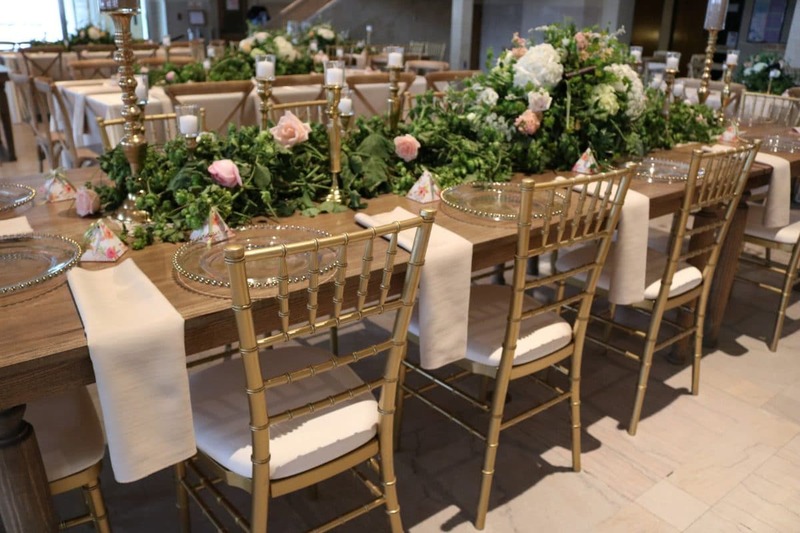 Why choose Affairs to Remember for your linen rentals, and to rent Chiavari chairs? 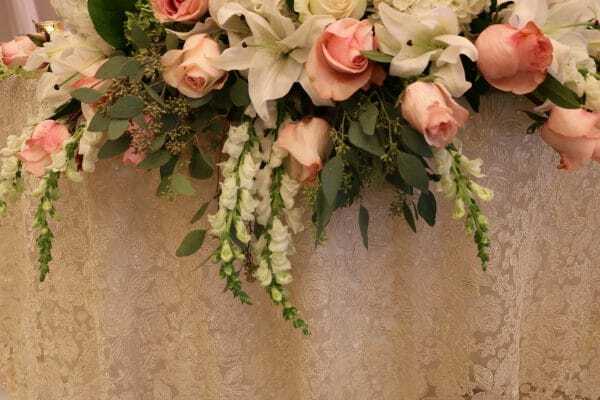 Because we have it all: the expertise, the latest fabrics, the personal service and truly great prices on the highest quality Chiavari chairs. We offer the most affordable Chiavari chairs in Michigan. We are the most affordable because we are the direct source! 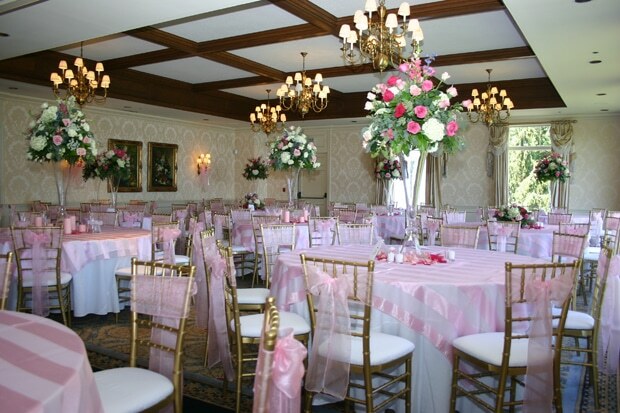 We own, store and protect over 2,500 top quality Chiavari Chairs. Other so-called suppliers are merely contracting our chairs – and they pass along their rental fee to you. 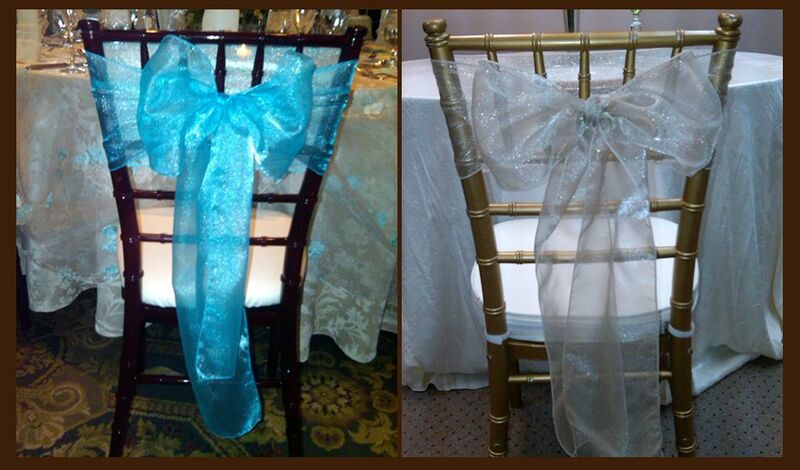 For the most direct price to rent Chiavari chairs, call Affairs to Remember. And unlike cheap Chiavari chairs that are glued and nailed together, we rent Chiavari chairs that are a durable, solid construction. Our chairs won’t wobble, splinter or buckle under excess weight. 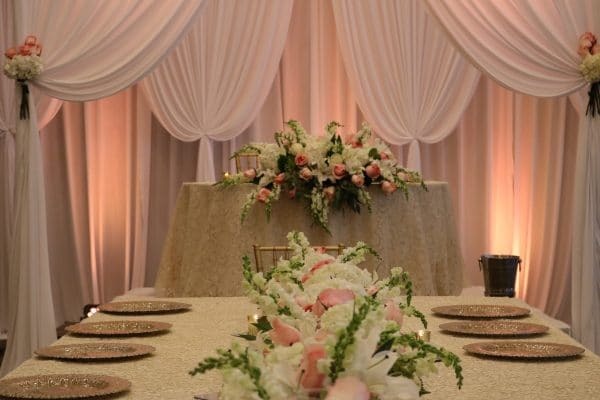 When you rent Chiavari chairs from Affairs to Remember, you can relax knowing that your guests are fully supported and comfortable. We individually wash, cover and store our chairs after every use. They are always kept free from dust and dirt. (Owners of the cheap Chiavari chairs cannot say this!) And at Affairs to Remember, we also launder and press our Chiavari chair cushion covers after every use. 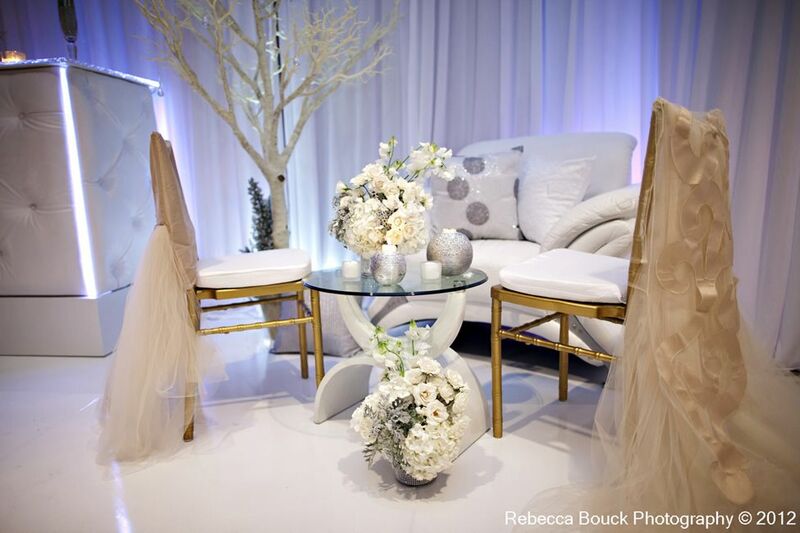 Our cushions are attached to the chair with a sophisticated appearance, and they are always fresh and clean for every special event. 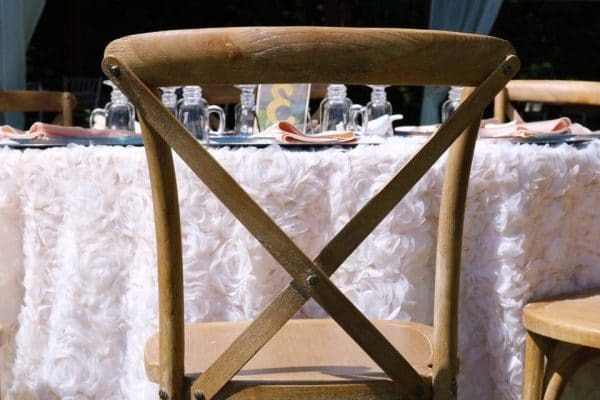 We have sashes and chair backs and even 7” chair caps for our Chiavari chairs, made from just about any fabric you can dream of for your special occasion. Our most popular fabrics include satin, taffeta or organza. We offer endless options for bows, tied backs, woven backs – whatever you desire. And if you’re not sure, just give us a call and we can sit down for a helpful consultation. 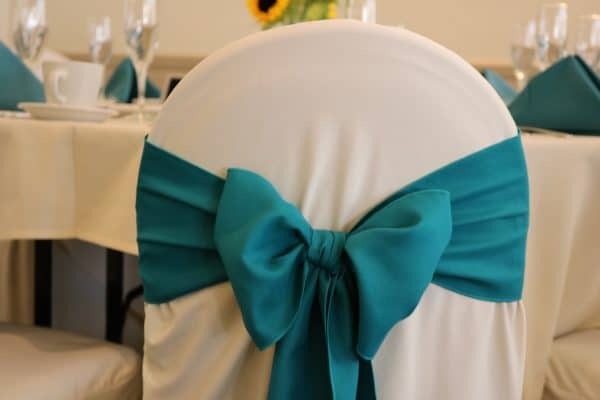 As with our chair covers, all our sashes and bows are professionally laundered and pressed; and every Affairs to Remember employee must pass weeks of training to tie our “just so” bow. 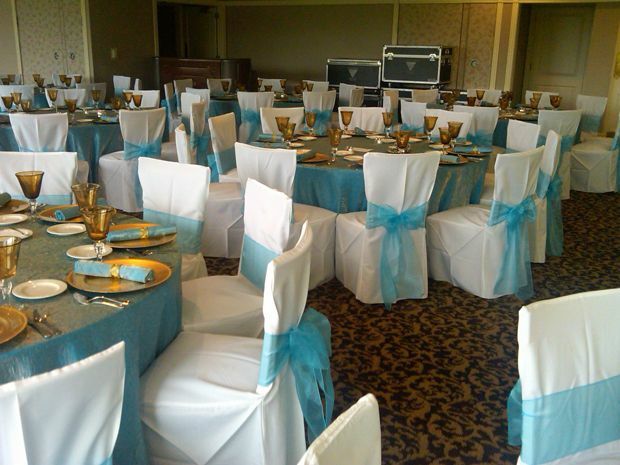 Affairs to Remember can cover just about any banquet chair for any event venue. We have a variety of colors for you to choose from. All of our chair covers are custom made in the USA, and we launder and press them in-house, after every use. Unlike cheap linen rentals, we triple check our linens for stains, damage and inconsistencies after each and every usage, so you are assured of getting a great linen, every time. Don’t risk ruining your special event with cheap wedding linens – you can relax, knowing you’ll get a quality delivery from Affairs to Remember! 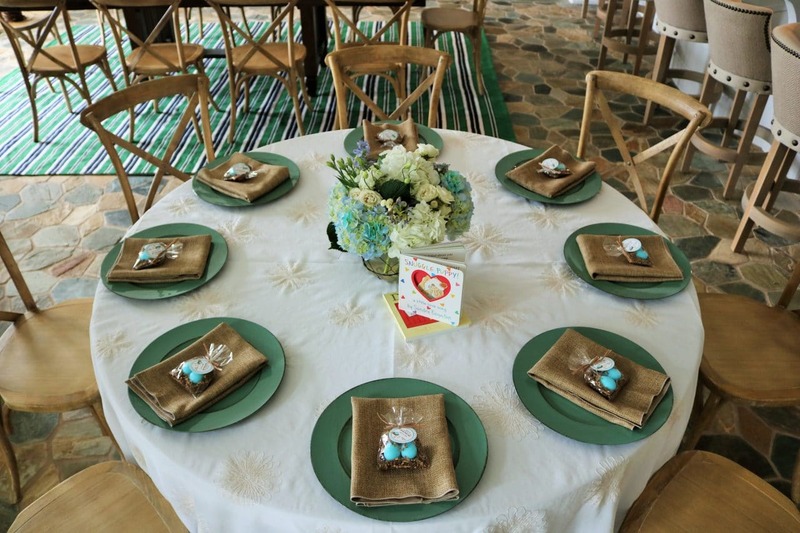 Affairs to Remember is your best source for elegant, yet affordable, table and chair linens. 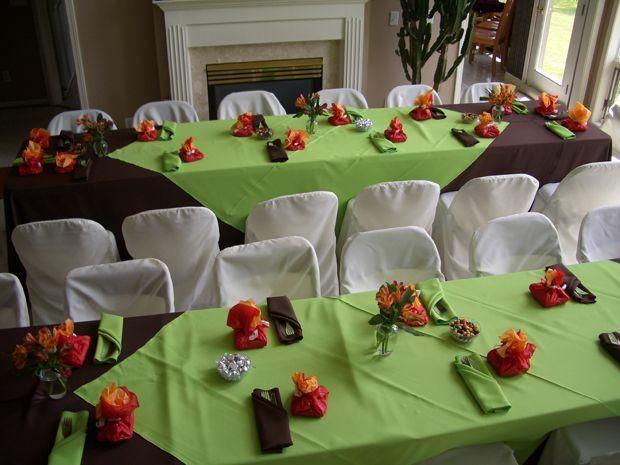 We offer you a great deal of personal attention, and we can really help you pull your event together by offering our event-planning expertise. We have over 15 years of experience in Metro Detroit. We know nearly every venue quite well, and we’ll help you make difficult decisions that compliment your location, season, theme and budget. Our dedication to perfection will assure a beautiful atmosphere for your wedding, anniversary celebration, bat or bar mitzvah, corporate gathering or milestone birthday party.